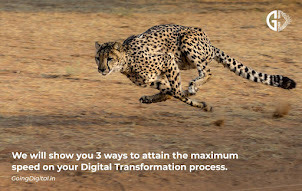 Ask the Expert: What are the most important elements to consider when undertaking a digital transformation? Gone are the days, when companies used to decide strategy and then execute it for the next five years as planned. Today company’s life on S&P 500 is just 15 years and it is further going down. Digital businesses like Uber, Airbnb did not exist before 2008 but now they are multi-billion-dollar poster children for digital disruption. Many organizations today have realized that digital transformation is essential for their survival & success. But many of them forget that the focus of a digital transformation is not digitization or even technology, it is “THE CUSTOMER”. Set a clear vision: Oftentimes, companies that are successful have painted a clear picture of what they want or need to be, when they digitally “grow up.” Vision is in line with the company’s business & growth strategy. Culture is a key determinant: We can change our technologies, our infrastructure, and our processes. But without addressing the human element, lasting change will not happen. Culture is the operating system of the organization. It is like air, it is there but you can’t see it. Leadership support: Most of the companies C-Suite is over 50 now and are digital immigrants. They have slowly adapted to web surfing, emailing, texting and the instant world of social media. 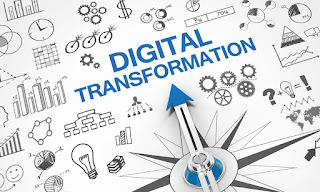 Hence it is difficult for them to drive the digital transformation. They need to set the tone by collaborating with managers on designing an organization-wide digital strategy while encouraging ongoing innovation. A dedicated Chief Digital Officer is one way to go. Be customer obsessed: With technology and customer habits changing so quickly, developing a deep and detailed view of customer behavior across all the channels is the foundation of digital success. Walk-in customer’s shoes, to identify instances where things could go wrong and address them quickly. Inter-Department collaboration: It is essential that all departments work together to bridge gaps, break down data silos, and make important connections. Absolute over communication within employees is a critical aspect to be covered. Ensure that all the customer touch points communicate with each other to have a single version of customer truth. 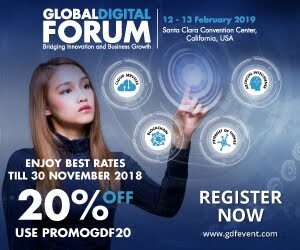 Fail fast & Succeed faster – with the digital era, failure is accepted & it is seen as part and parcel of a successful digital business. Failure must be fast, and the lessons of failure learned should be even faster. 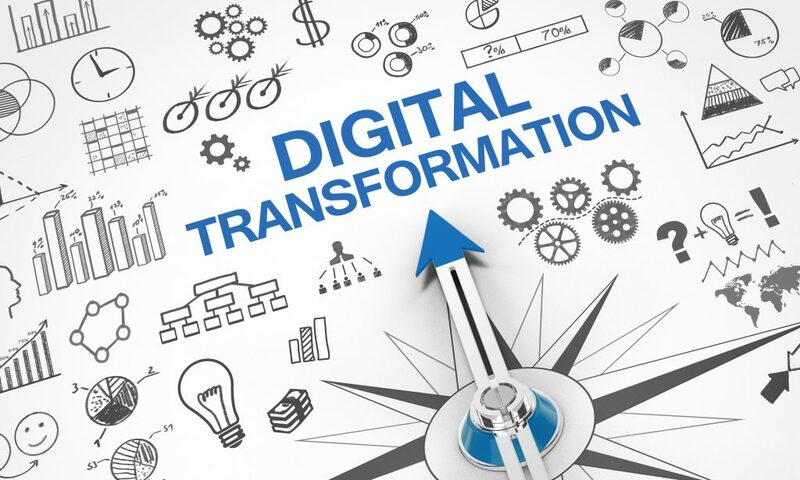 It allows businesses to take a shotgun approach to digital transformation. Lastly, remember Digital is a long-term commitment. Don’t cut the investments & pull back employees on billable roles in just one quarter saying it’s not working. This is the mistake most of the companies are doing. Nurture the efforts like a newborn baby as she takes over a year to walk on its own. Have the patience to see the results.